Fresh off of Chinese state television are lovely pictures taken by Chang'e 3 lander and rover of each other! 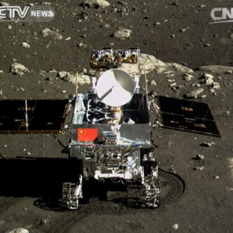 Six wheels on soil for Yutu! Here it is! 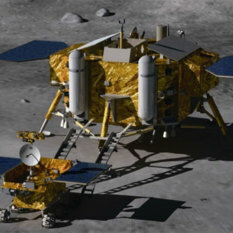 Animated gifs, composed of screen grabs from Chinese state television, of the Yutu rover rolling on to the lunar surface. This was a replay, but it was no less thrilling for that; the actual rollout happened at 20:40 UT (12:40 PT). Six wheels on soil! Woohoo! Chang'e 3 has successfully landed on the Moon! Transmitting images all the way down, China's Chang'e 3 lander successfully arrived on the lunar surface at 13:11:18 -- half an hour before the scheduled landing time. 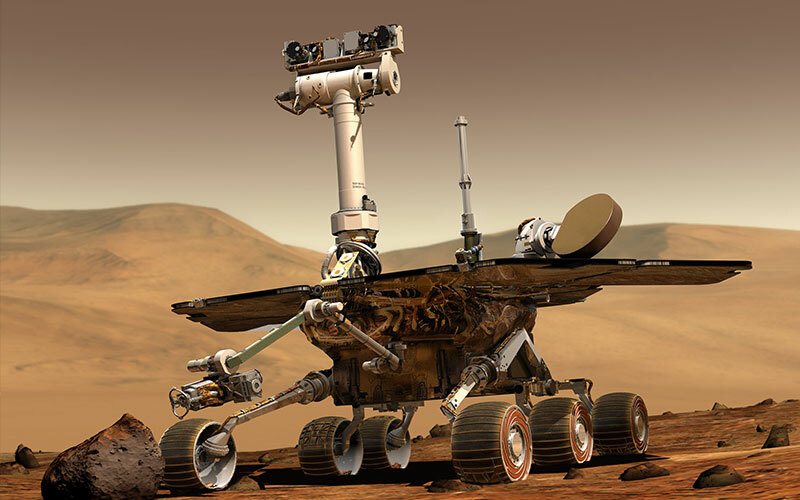 Rover deploy is set for a few hours later. According to numerous Chinese news reports, Chang'e 3's landing on the Moon is now scheduled to begin at 21:40 Beijing time on December 14, which is 13:40 UT or 05:40 PT. That's about two hours earlier than previously stated. 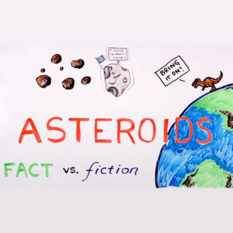 A cute video from the OSIRIS-REx mission in the style of "AsapSCIENCE" uses a whiteboard and stop-motion animation to separate asteroid fact from fiction. 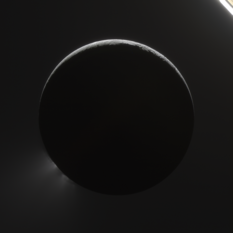 In which I finally get around to writing about a paper published last August: Enceladus' plumes sometimes spout more and sometimes spout less, depending on where Enceladus is in its orbit. This discovery was enabled by Cassini's longevity at Saturn, and we'll be able to follow up on it, as long as Cassini is allowed to complete its mission. Yesterday Chang'e 3 lowered its orbit periapsis to a mere 15 kilometers, and Mars Orbiter Mission successfully performed a trajectory correction maneuver. 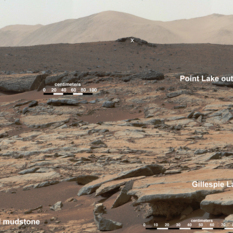 In a Martian first, the Curiosity science team has measured the age of a Martian rock, in two totally different ways. 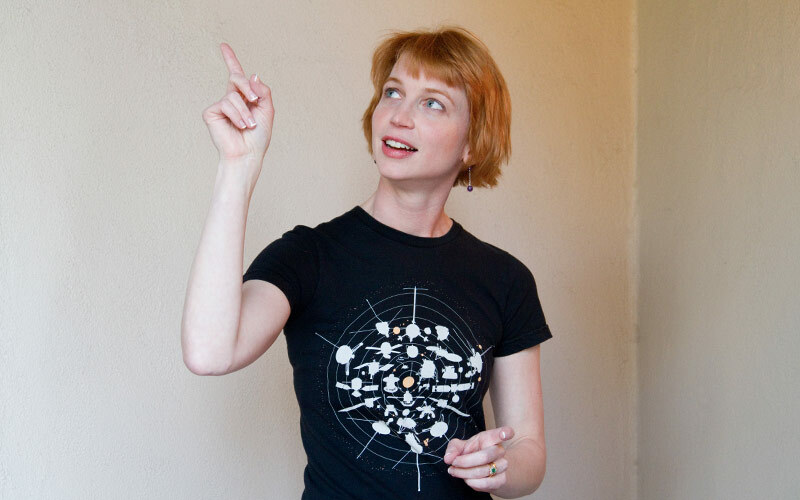 They presented the result at the 2013 meeting of the American Geophysical Union. 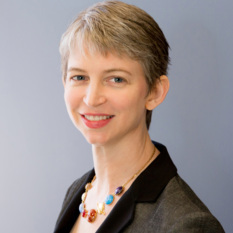 Next week is the annual Fall Meeting of the American Geophysical Union (AGU), an enormous gathering of geoscientists of all varieties that occurs every year at the Moscone Center in downtown San Francisco. AGU is putting increasing effort into making it possible to attend some sessions virtually, and press briefings will be webstreamed, too. 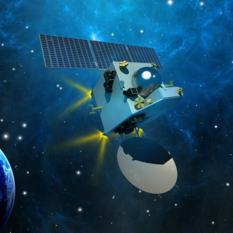 Just a quick update: Chang'e 3 successfully entered lunar orbit today at 09:53 UTC, after a 361-second lunar orbit insertion burn.